Kooky gadgets are pretty common in Japan. 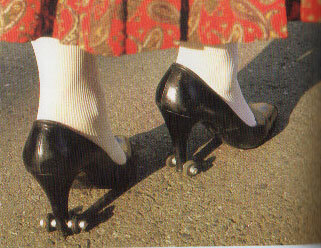 You can find tons of books that show strange and unusual products that Japanese inventors have created. 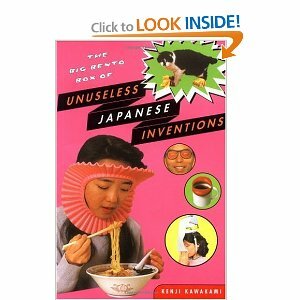 Like the one I found on Amazon, The Big Bento Box of Unuseless Japanese Inventions. Who needs to worry about strapping your phone to your belt loop when you can use a necktie! I have a Japanese friend who reconfigured his necktie to hold his cell phone in the back. He used duck tape and a plastic bag and stuffed it in the back of the tie. I wish I had a picture, but I was a little surprised at all of the effort. He said it was quite a strain on his neck, but at least his pants pocket didn’t have an unsightly bulge. 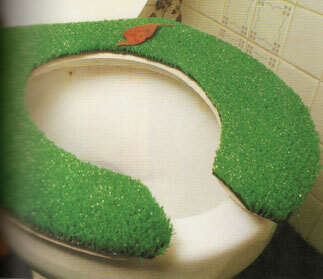 I personally hate the the toilet seat coverings in Japan. They are usually made of terry cloth and I just find it a bit disgusting to know that you can sit on a towel that someone else used. But, alas, we are here to talk about the latest in camping gear! Straight from Japan! Only $300! 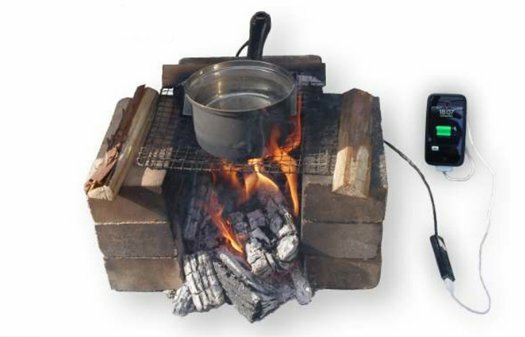 You can charge your mobile phone and boil water! This time saving gadget works perfectly for any campfire. The creators at TES NewEnergy Co. have been working since 2000, “on an oxide compound we have since developed into a material capable of converting heat-waste into electrical energy at unprecedentedly high temperatures.” (TES NewEnergyCo.) I don’t know about you, but the price and the functionality seem hard to resist! This simple brochure explains it all! The Pan Charger is perfect for emergencies! All you need is a USB! 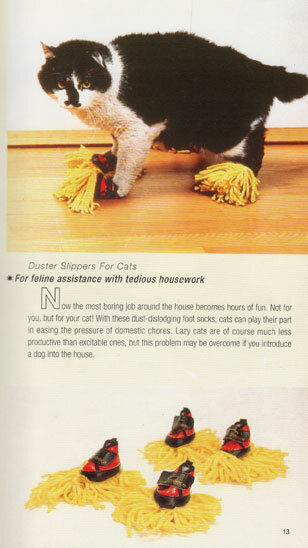 If you decide to purchase one of this handy dandy items, please let me know.